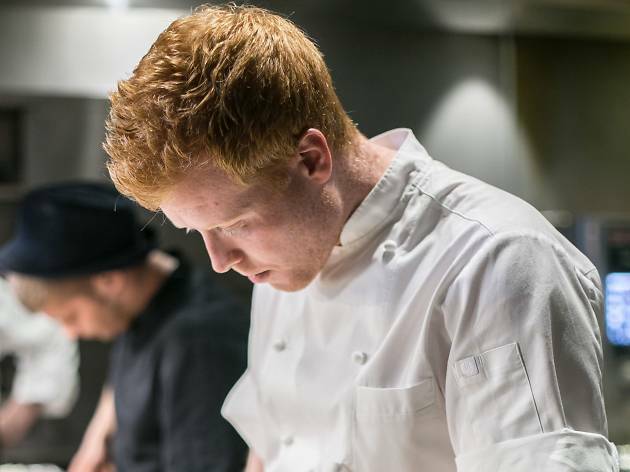 Irish culinary creative Mark Moriarty became last year’s S.Pellegrino Young Chef, an international competition that crowns the best in the business. Test Kitchen, earlier this year, opened up a hip ‘n’ chic space in Sai Ying Pun, where the old Tesla showroom used to sit in Connaught Road West. 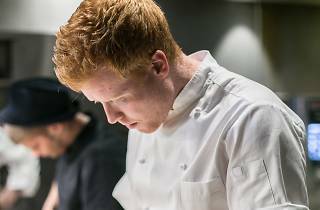 So when the pop-up dinner organiser announced Moriarty was partnering with its team for three nights of special meals between August 11 and 13, there was an audible buzz. And you can join in the festivities with the 24-year-old chef. Moriarty’s menu celebrates the best in Irish produce over seven courses. 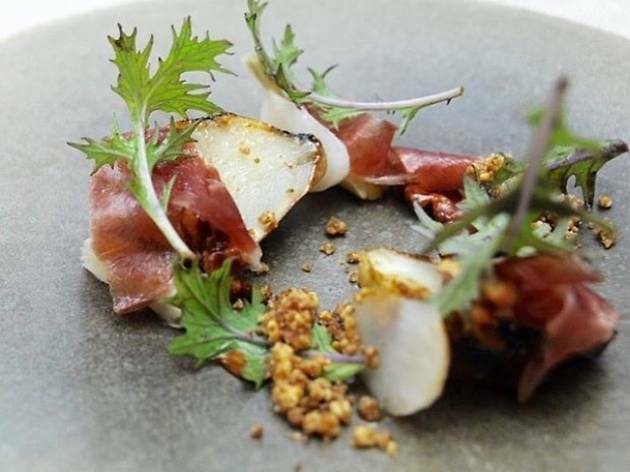 Highlights include the dish that won him last year’s S.Pellegrino title: celeriac baked in barley and hay with hazelnut. 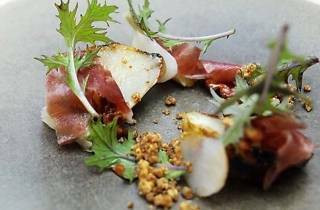 Other impressive dishes include a royale of foie gras, apple, walnut and smoked eel. Vincent Mui, founder of Test Kitchen, says: “Mark is one of the most exciting young chefs around and we’re honored to have him cooking in Hong Kong.” Moriarty adds: “I’m delighted to be coming to Hong Kong to cook at Test Kitchen this August. Vincent and I met at a recent event and his pop-up philosophy fits perfectly with my own, so I am looking forward to bringing Irish cuisine to a new audience.” To get a ticket head to testkitchen.com.hk/moriarty. It costs $1,580 a head, including wine pairings.